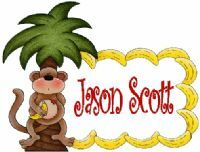 Monkey and Bananas gift tags, enclosure cards, calling cards. Each set includes 10 business card size personalized tags (envelope is not included)! 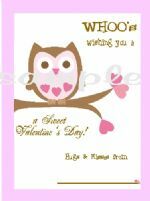 Most note card designs can be made into gift tags!! 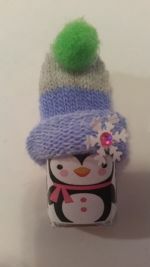 Enter Personalization for kids gift tags Here!